With over 20+ years of escrow experience, Caroline’s wealth of knowledge and experience in escrow is an asset to our company. She can handle the most basic escrow to the multi-complex. She’s diverse and can handle refinances, resale transactions including residential, VA/FHA, commercial, probate, short sales/REO’s, and accommodate 1031 exchanges. 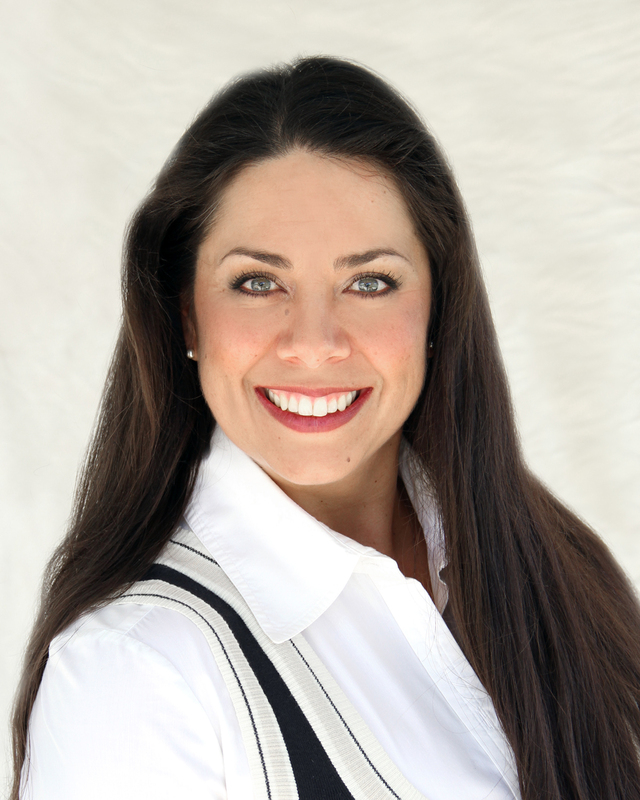 Caroline speaks fluent Spanish, holds a current Notary Public license and is a resident of Simi Valley. Jolene brings over 18 years of escrow experience with a solid background in title insurance prior to entering the escrow field. Her experience includes many types of escrows, including residential & commercial resale, short sales, 1031 exchange, VA/FHA, refinances and REO transactions. 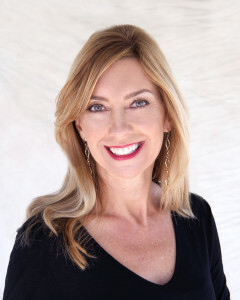 She is also a Notary Public and Camarillo resident. 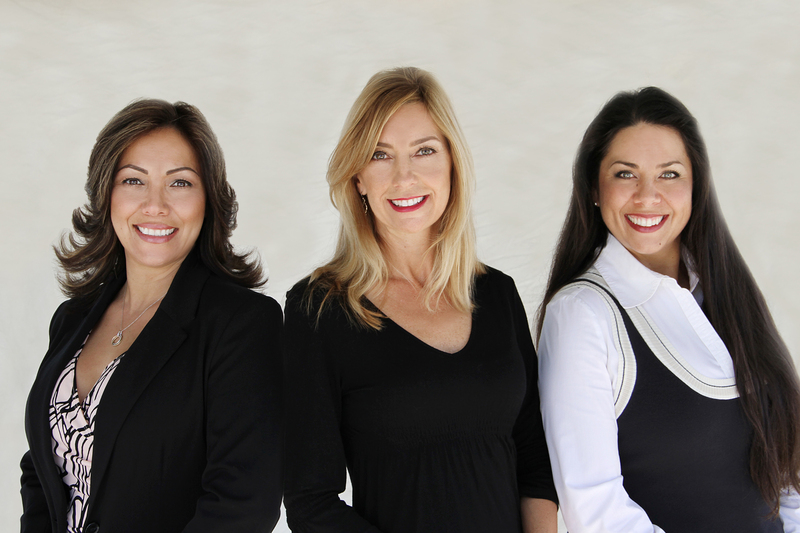 Kelley has made escrow a career for 18 years. She has worked as an escrow officer/manager in LA County for a majority of these years for an independent escrow company. 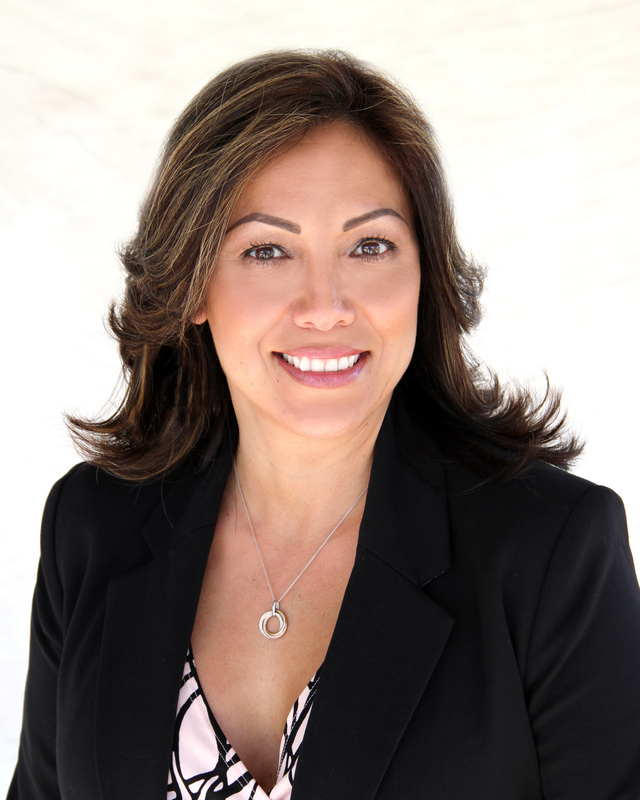 She relocated to Ventura County to work for a title company and open an escrow branch office. Kelley’s special training and experience range from residential sales, refinances, 1031 exchanges, short sales, FHA/VA, established and documented new escrow accounts.